Decorative vector design with many colorful shapes and transparent rays. Bright colors geometric shapes to use as decoration for party invitations, posters, flyers, wallpapers, backgrounds, backdrop images, clothing prints and greeting cards projects. Free vector decorations on radiant background. Download geometric layout for your freebies stock visuals collection. 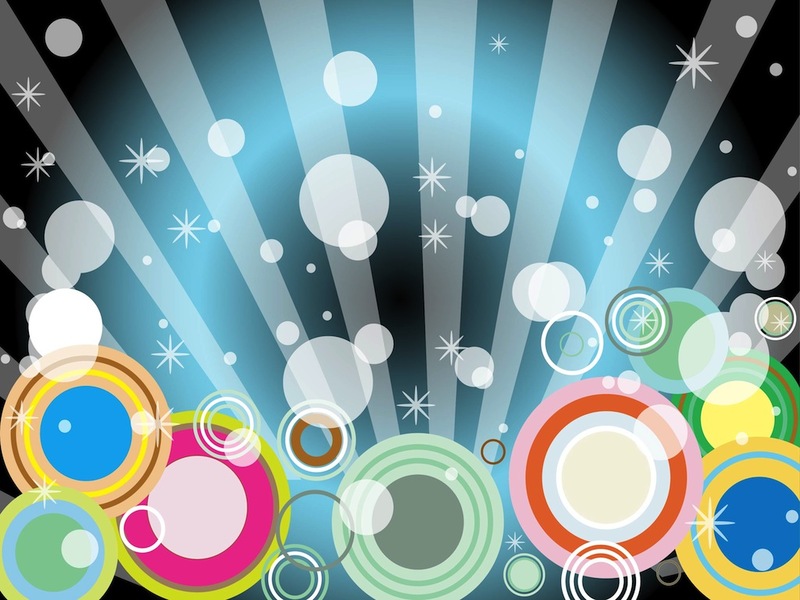 Tags: Abstract, Background, Burst, Circles, Colors, Decorations, Rays, Shiny.